Stanton Chase Lisbon was founded in March 2010 through the integration of HumanCap International, a prominent executive search and talent management company with a strong presence in Portugal and Portuguese-speaking countries, to Stanton Chase International. 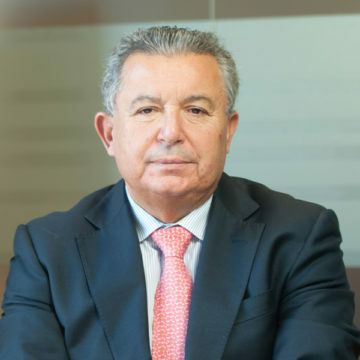 The Portuguese office was created by Managing Partner José Bancaleiro, who has more than 25 years of teaching and managing experience in Human Resources within Portuguese and multinational companies. Led by an accomplished team of executive search professionals who implement an effective methodology, Stanton Chase Lisbon has assisted organizations ranging from start-ups to major multinationals in identifying and attracting outstanding individuals for senior management roles and boards. 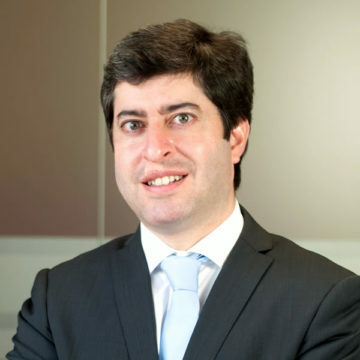 The Portuguese team members have previous experience as executives in the industries they serve; as such, they are in a privileged position to advise and help clients in building the management teams they need to face the challenges of today’s evolving business environment. Stanton Chase Lisbon can provide multilingual services in English and Portuguese.